This modern crafted leather football boot with great build quality, lightweight Kangaroo leather and microfibre upper provide awesome feel, supreme touch flex and heel stability. A lightweight TPU outsole with excellent forefoot flex and heel stability provide a great range of motions with maximum support. The Umbro Speciali 3 Pro Football Boot have a Control Zone on the inside foot which has been designed to absorb excess energy quicker for better ball control. 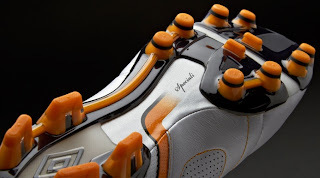 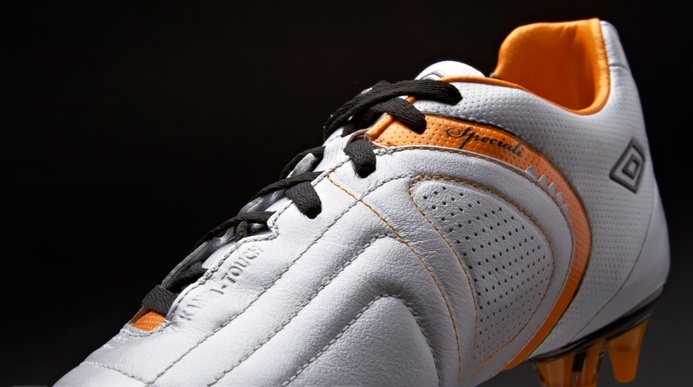 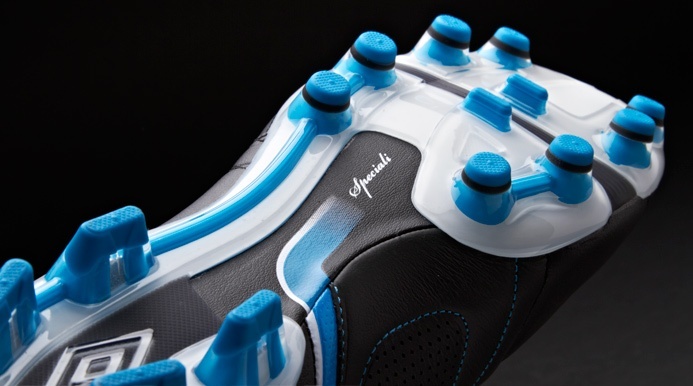 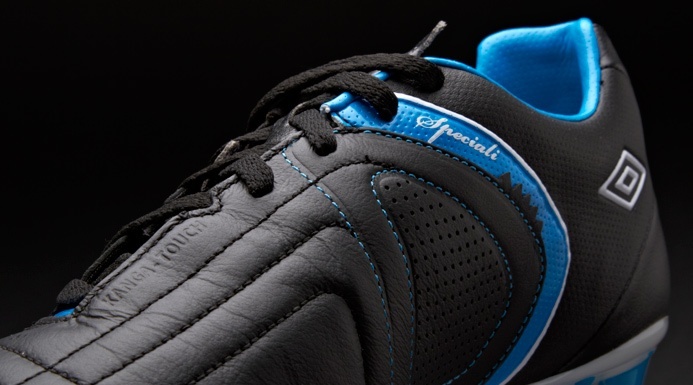 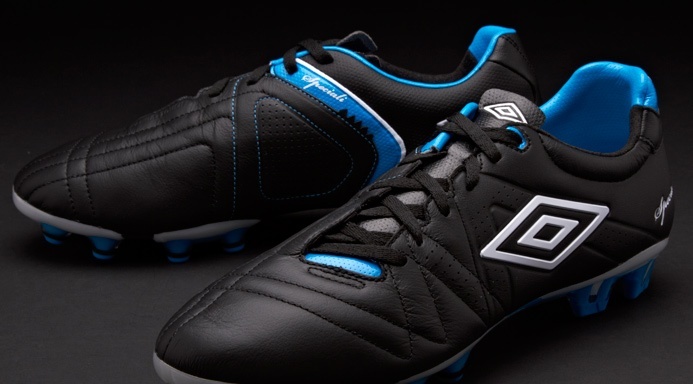 This version of the Umbro Speciali 3 Pro Boots has a stud configuration which has been clearly located to provide optimum traction on firm ground surfaces.